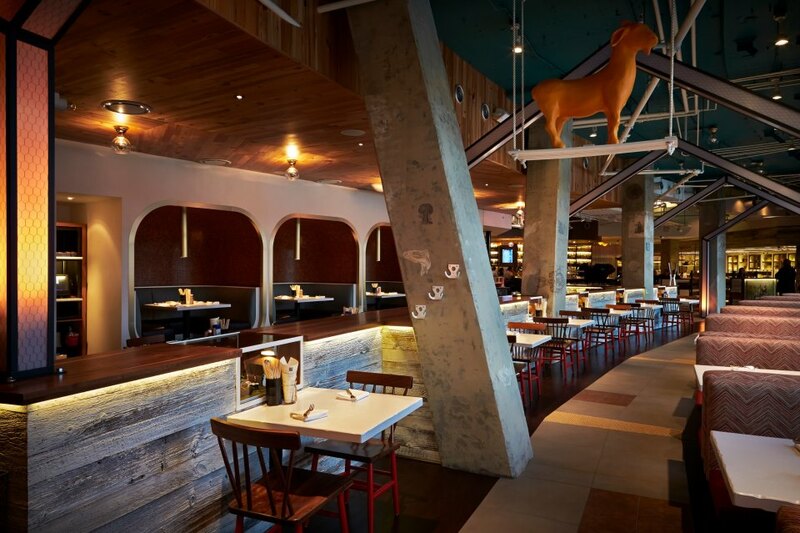 The newest concept from The Farm, a dedicated restaurant operations and management team behind the highly successful Founding Farmers restaurants. Farmers Fishers Bakers will offer the enjoyment of food and drink Through the Eyes of the Farmer - with a commitment to fresh, high quality, original recipe menus, exciting new approaches to American casual dining and modern Farmhouse fare, in comfortable, green and uniquely designed settings. 04/08/2014 Top 10 Places to Drink Outdoors in Washington, D.C.